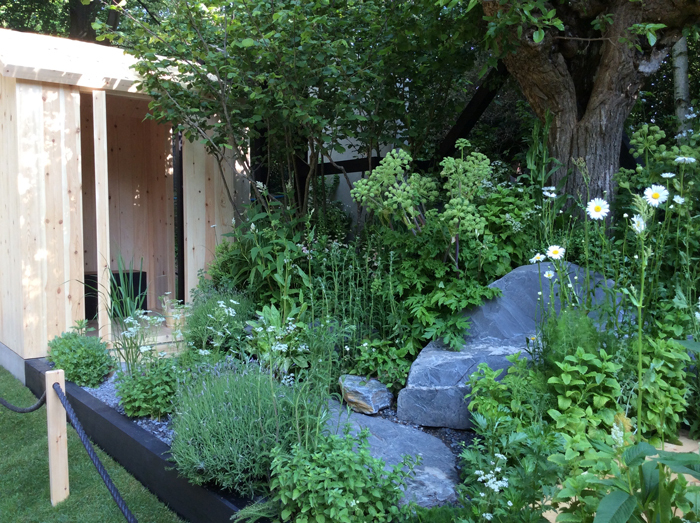 Here is our ‘quickie’ preview of the small but perfectly formed Artisan gardens at this year’s (2018) RHS Chelsea Flower Show. 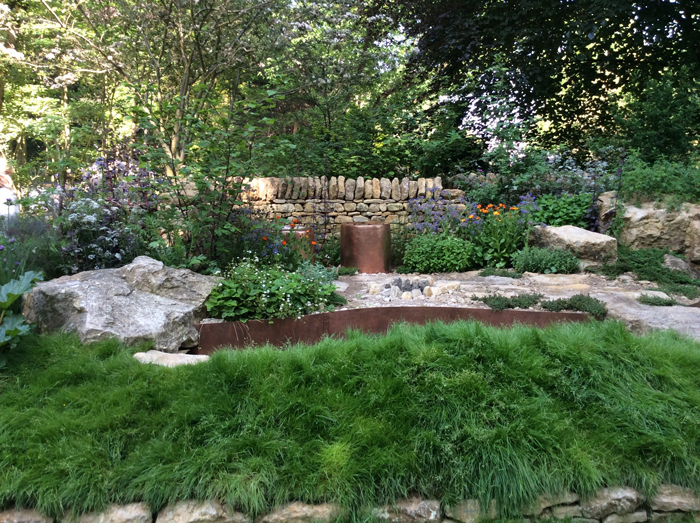 We will report on individual gardens and perceptions of the category in a few days so do please keep checking out the website. 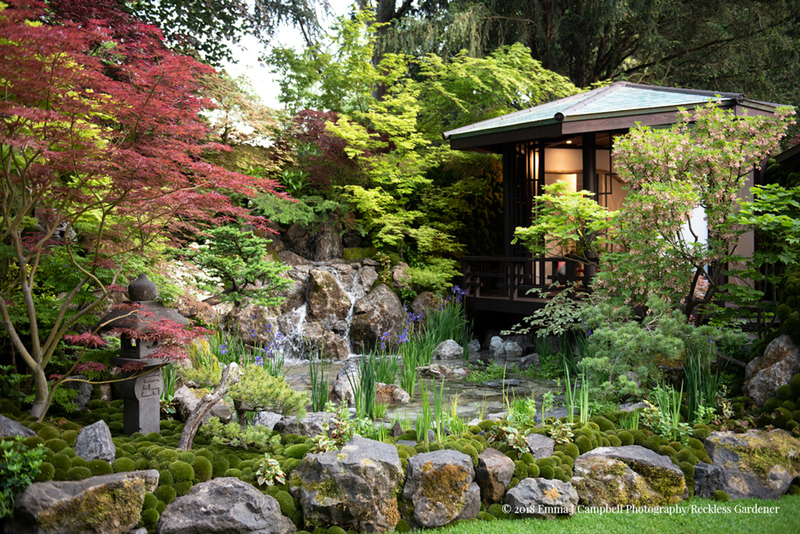 Our banner above is the delightful and perfect O-mo-te-na-shi no NIWA – the Hospitality Garden by the wonderful Kazuyuki Ishihara (Gold and winner of Best Artisan Garden). 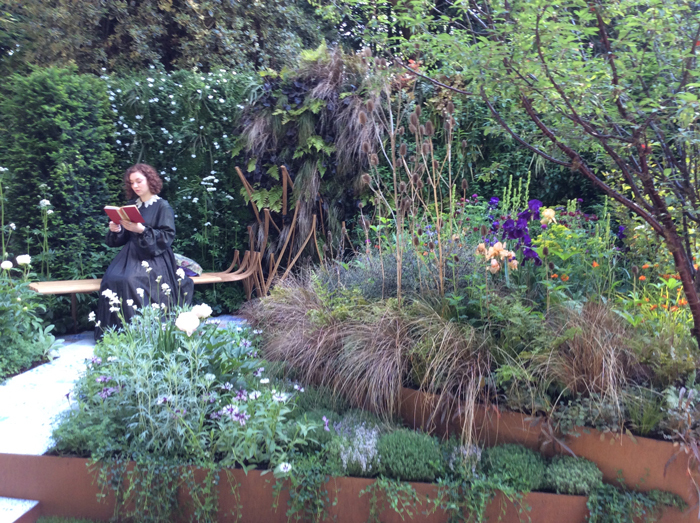 You could stand and look at this garden for hours, it is simply stunning. 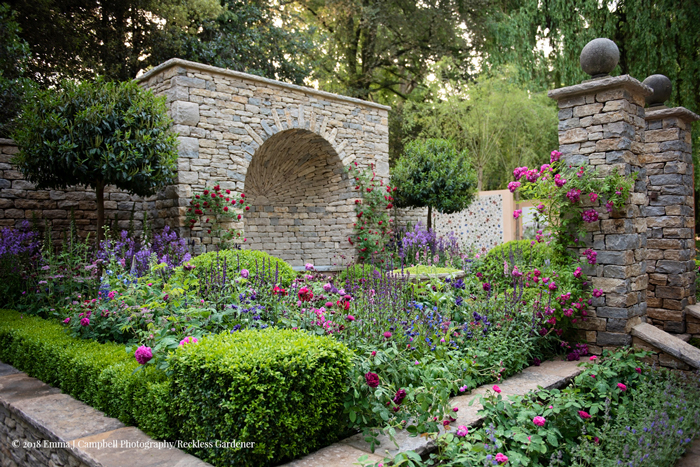 The Claims Guys: A Very English Garden (Silver-Gilt) designed by Janine Crimmins,has the most outstanding stonework and perfect English planting. Drawn from the ARts and Crafts Movement, this is a delightful garden. 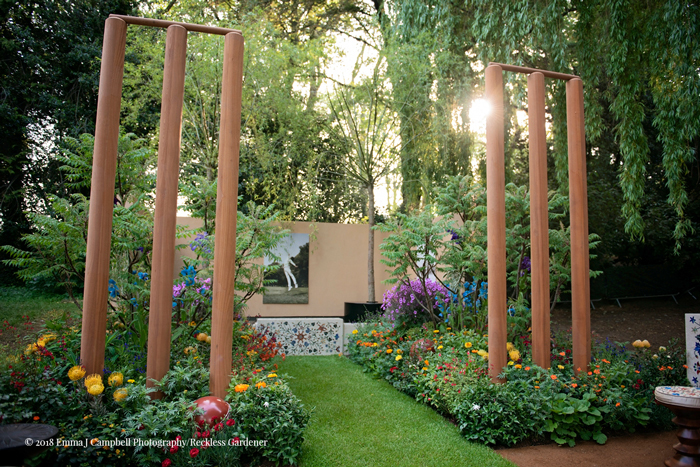 Designer Sarah Eberle’s British Council Garden – India: A Billion Dreams (Silver-Gilt) draws on our shared love of cricked with India.One of the features on this garden were the stunning Mewconopsis (Himalayan blue poppies). The brilliant and fun Supershoes, Laced with Hope Garden, (Silver), designed by Laura Anstiss, telling the story of a child’s journey following a diagnosis of cancer. Loved this, so vibrant and bright. 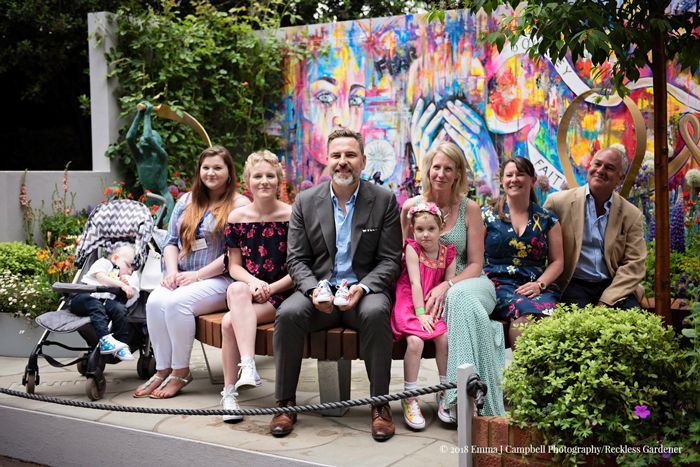 Pictured above David Walliams on the garden on press day with representatives of the charity.